They come in the daintiest shade of blush! 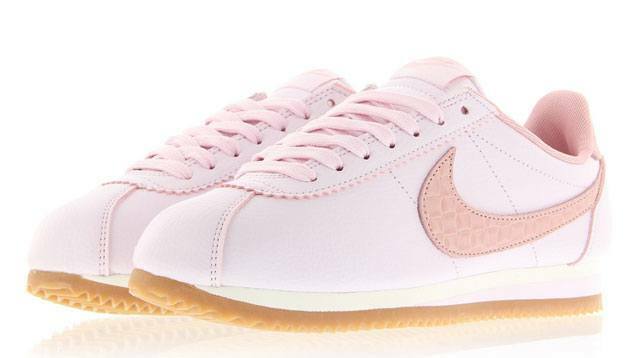 Nothing—nothing—makes our pulse quicken like a pair of sneakers in pretty pink. What can we say… We’re still not over our childhood fascination with the girly hue! We’re pretty sure you’re going to love our newest sneaker discovery, too—the color is super irresistible. 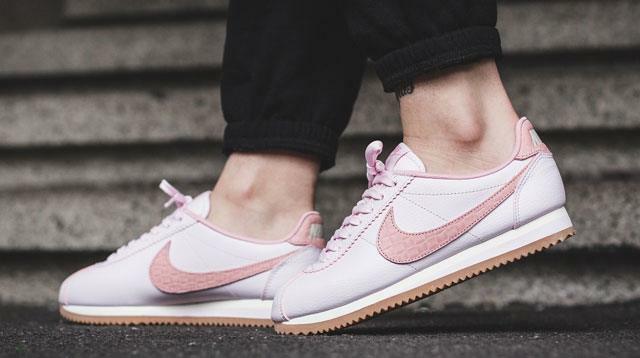 CGs, take a look at the new Nike Classic Cortez in Pearl Pink. Greenery may be Pantone’s Color of the Year in 2017, but it’s safe to say that Rose Quartz will always have a soft spot in our hearts. 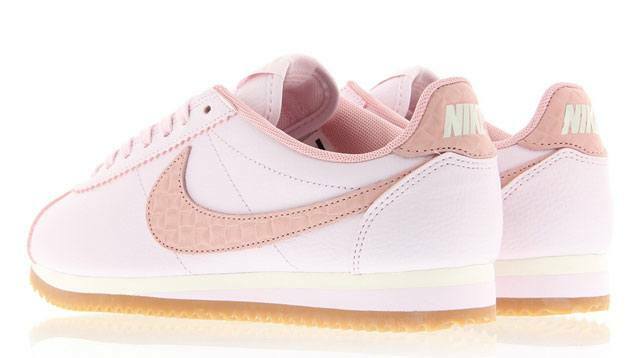 Featuring an upper in the most delicate shade of pink and a swoosh in textured dusty rose, this sneaker is a lovely alternative to your standard white. Versatile enough to go with a white tee and Mom jeans or a swishy day dress, this is one style that’s already on the top of our wishlist. Find them here, here, and here.